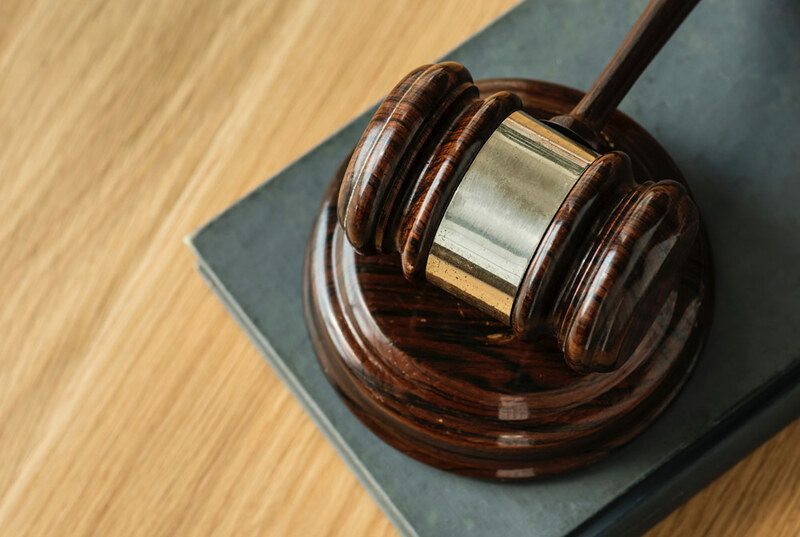 In December 2018, the High Court delivered a particular decision about whether the Family Law Act provides power for a Judge to order that one party could be substituted for the other for an unpaid tax debt. In essence, a tax debt of some $250,000 was owed by the wife to the ATO. The wife had not paid it. A question arose in the initial trial before Judge Purdon-Sully of the Federal Circuit Court about whether the Family Law Act provided her with sufficient power to substitute the husband as the person liable for the debt owing to the Australian Taxation Office by wife. At the joint request of the parties, her Honour Judge Purdon-Sully referred that question to the Family Court of Australia. In a previous decision in 2017, the Family Court, in essence, said that the Act did provide for such a power should it be just and equitable to do so in certain circumstances and also having regard to whether the debt would likely be repaid if the substitution order was made. Perhaps unsurprisingly, the Commissioner for Taxation was unhappy with that result and appealed to the High Court. The High Court unanimously held that the meaning of the section under question (section 90AE) is clear in its terms that the Court does have the power to make such an Order. It reiterated, however, that under the statutory pathway, before doing so the Court would still need to have some consideration about whether the debt would ultimately be repaid should the substitution order be granted. It would also need to be just and equitable (fair) as part of effecting the property settlement between the husband and the wife. In essence, the decision has clarified one discrete aspect of the Family Law Act that has been in place for many years. The takeaway is simply that as part of a property settlement it is possible for debts to be moved around between spouses if that is what fairness requires. When it comes to the position of the liabilities, the creditors and how they are secured, the detail is exceptionally important, and just because there is a technical ability for the Court to make such an order, persuading a judge that should occur as part of a fair result is an entirely different matter. Please contact us to arrange an appointment to discuss the individual circumstances of your matter with one of our experienced property settlement family lawyers.